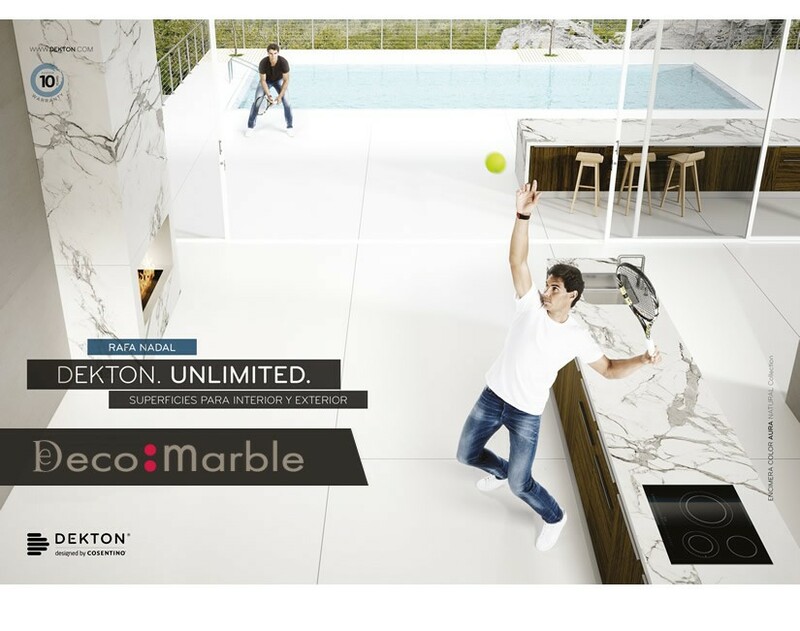 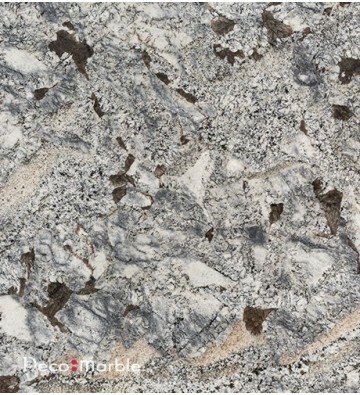 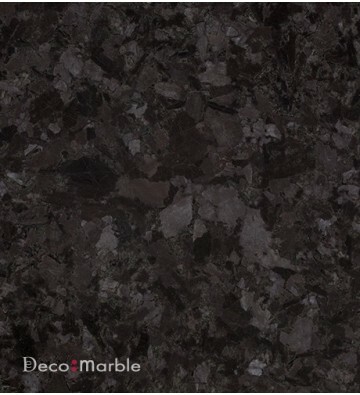 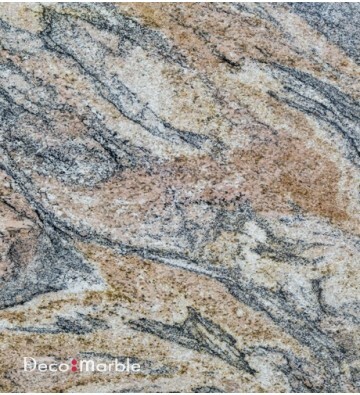 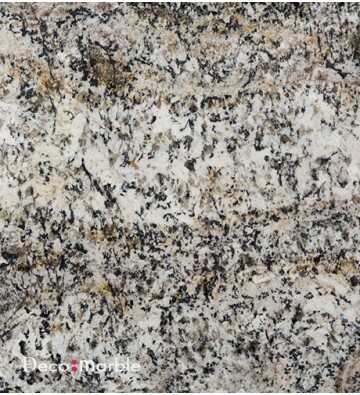 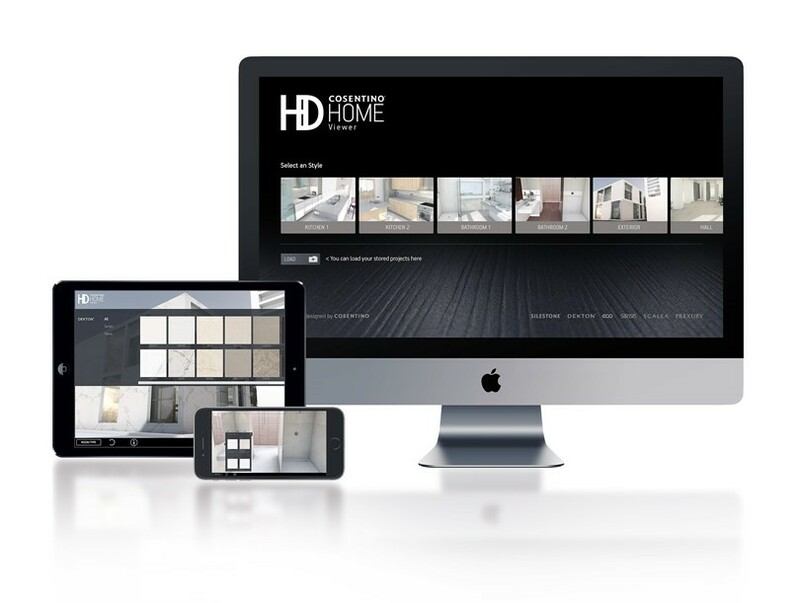 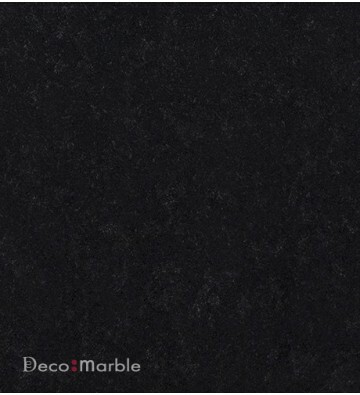 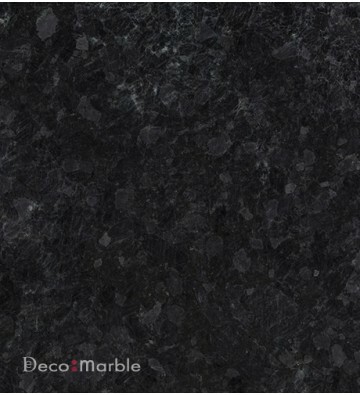 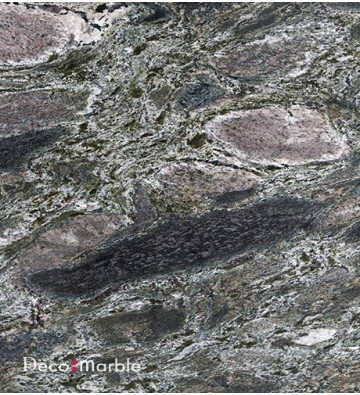 e-Deco Marble®. 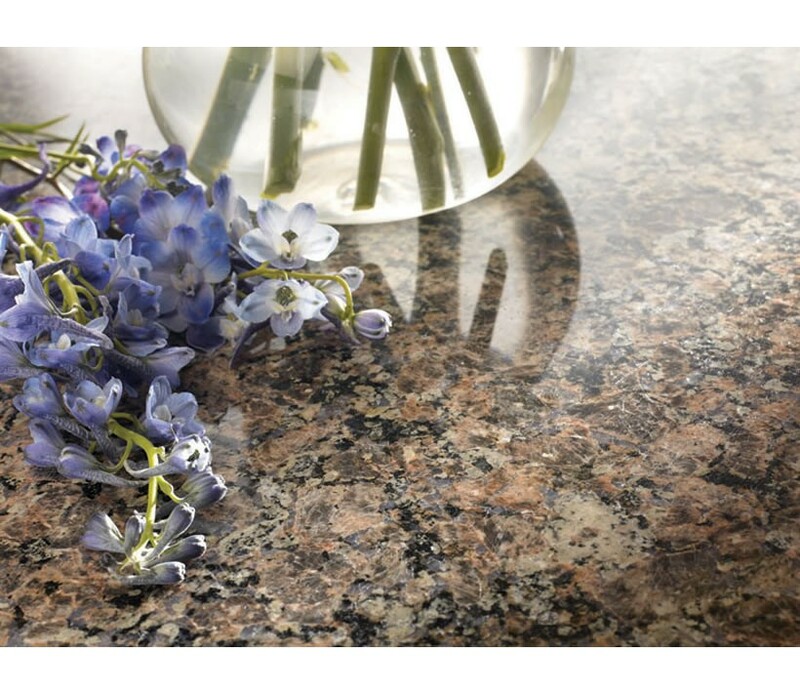 Products that stand out for their natural textures for all stays of your home. 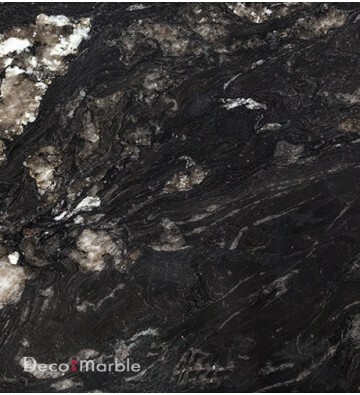 Its textures, all created from natural materials, are unique handcrafted pieces. 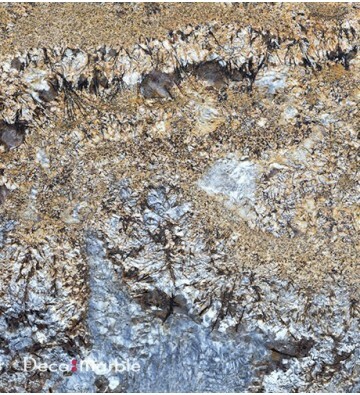 The group’s designs represent innovation and creativity.